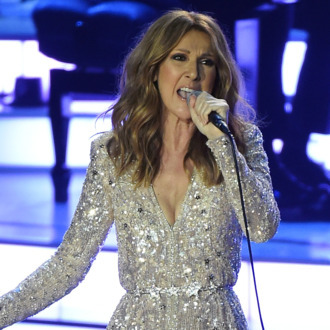 Céline Dion’s husband, René Angélil, died earlier this year. Dion is now opening up about the loss the best way she knows how: with a ballad. On Thursday night, Dion released “Recovering,” a song about life without Angélil. The slow tune, which will appear on the singer’s upcoming album, was written by Pink specifically for Dion. The power balladeer has performed in tribute to Angélil before, but “Recovering” occasions Dion’s first song that’s specifically about his death. After suffering from throat cancer, Angélil passed away in January, only days before the death of Dion’s brother Daniel. Listen to “Recovering,” an ode to Dion’s formidable resilience if ever there was, below.